Finding the perfect school trip can be a difficult task, you have health-and-safety forms and a budget to contend with, and a group of energetic children to educate and entertain for the day. 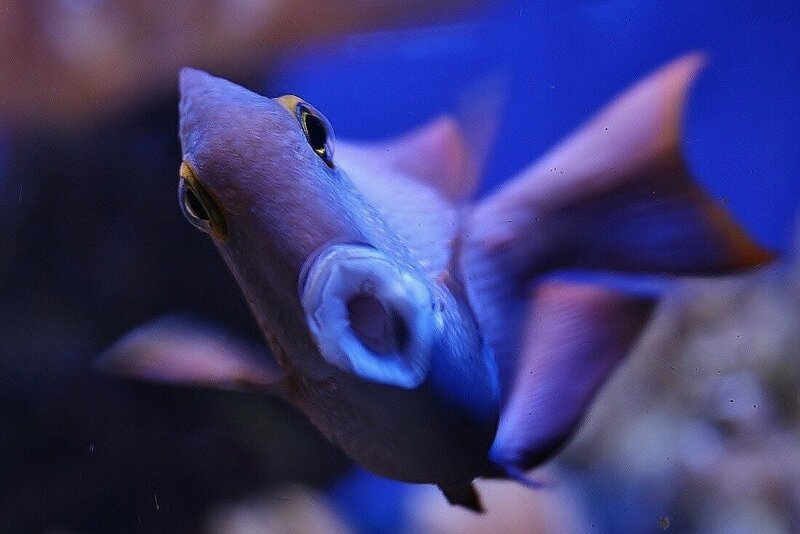 If you’re planning your next school trip, look no further than Bristol Aquarium – the perfect setting for a visit that will be both insightful and fun. Posted 15/11/17 – Please see our education page for current packages. It’s no secret that the best way to get kids excited about learning is to give them a hands-on experience and allow them to immerse themselves in an activity. With 40 naturally-themed displays in our aquarium – including a botanical house and learning lab – students will be sure to find something to capture their attention. 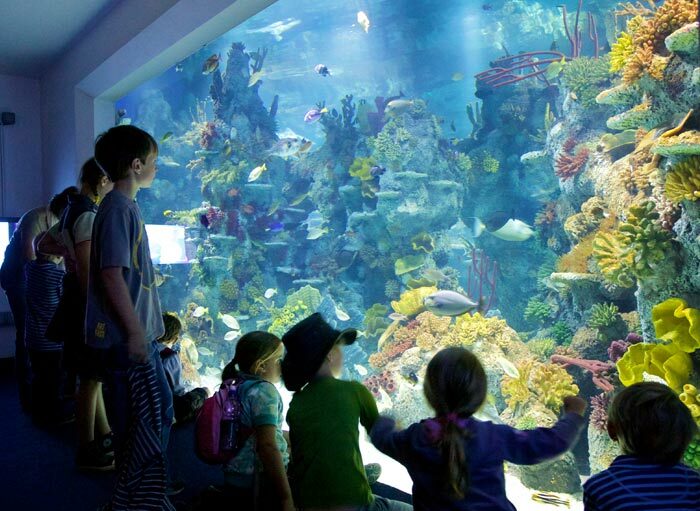 Thanks to our guided Blue Abyss Aquarium Safari, the whole group will be able to get up-close and personal with marine artifacts through an interactive workshop. We can work with you to tailor these to different age groups or a relevant area of the curriculum. One of the things your students can look forward to in these workshops is inspecting our collection of shark teeth (the only time anyone will want to get near these impressive chompers) and learning about how these fearsome creatures put them to good use. For younger groups who would be more comfortable learning about something slightly less fierce, we also have a crustacean-based workshop where they’ll learn all about how lobsters shed their shells when they grow, whilst handling some lobster moults. If you’re looking for a workshop geared more towards the importance of conservation, children can also learn all about bleached coral and their importance to the marine ecosystem. This workshop will teach them all about climate change and why it is important to preserve different habitats. 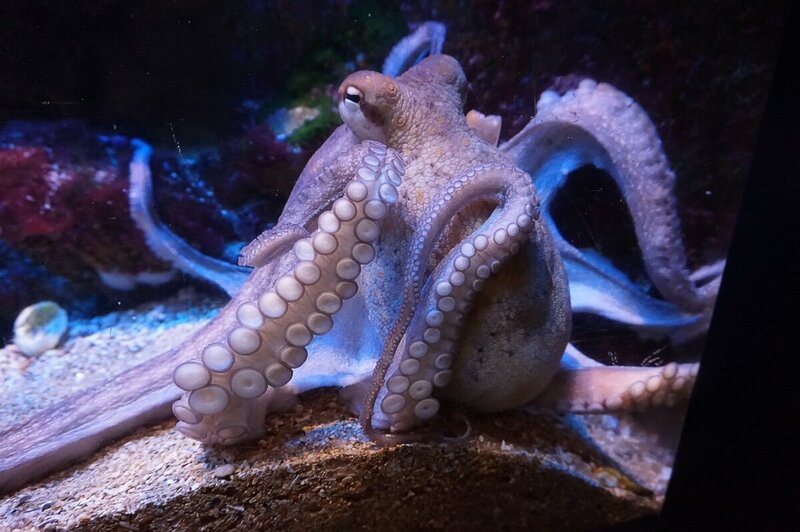 Our expert staff also put on daily talks and feeds centered around a variety of our creatures and displays. These demonstrations are the perfect opportunities for children to ask any burning questions they have about the creatures they have observed throughout the day, and they offer a welcome break from exploring the displays. Kids are often far more excited by the weird and wonderful creatures of the underwater world than conservation, but a school trip is the perfect time to change all that. By seeing the creatures in the flesh, kids will not only be educated on the importance of conservation, but will also be inspired to take care of the environment. Observing our creatures in their natural habitats will allow the kids to fully understand the importance of preservation and to see that they can all help. When it comes to marine conservation, it’s safe to say that we know a thing or two. 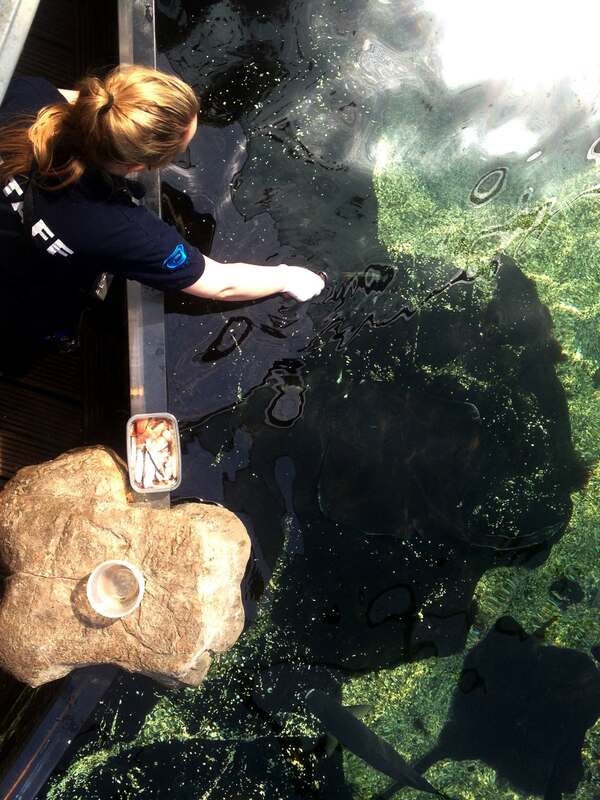 Our captive breeding programme is an important part of our conservation work, and it means that our staff have plenty of expert knowledge to share. For more information or to book an educational trip, please call us today on 0117 929 8929. Our office is open every day 9am-5:30pm. Once you’ve booked your visit, up to two teachers per booking are welcome to come along free of charge to conduct a pre-visit. We’ll also provide you with some risk assessment guidelines to help you plan the trip. 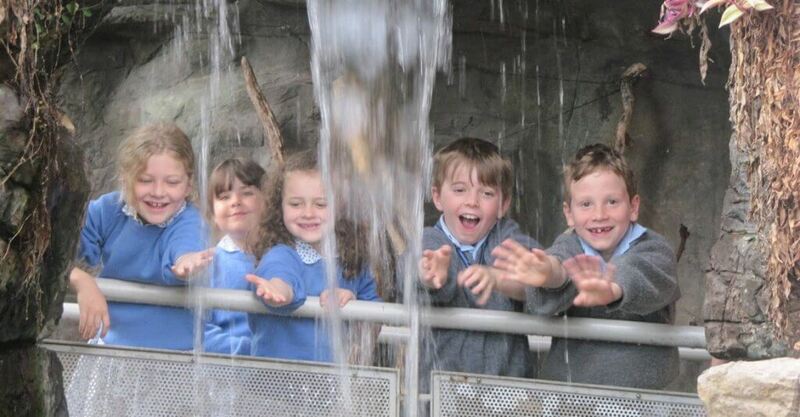 Please click here for a little more information about our schools trips.